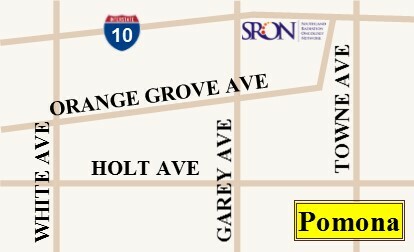 We have 4 convenient locations to serve you. 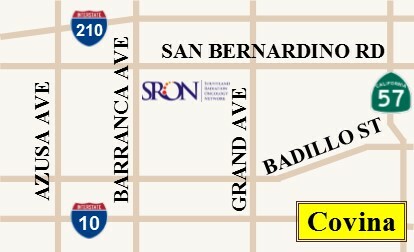 Our facilities are located throughout eastern San Gabriel Valley and Inland Empire. 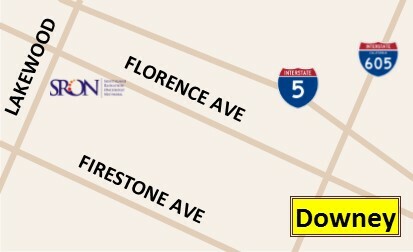 For appointments and questions, please contact us at (626) 331-6866. Our scheduling fax is (626) 331-6773. 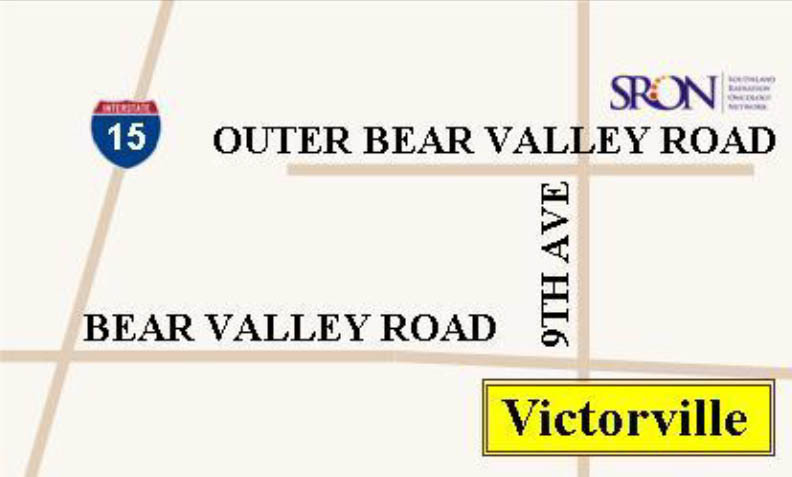 For Victorville only, please contact us at (760) 513-6001. Scheduling fax is (760) 513-6002.